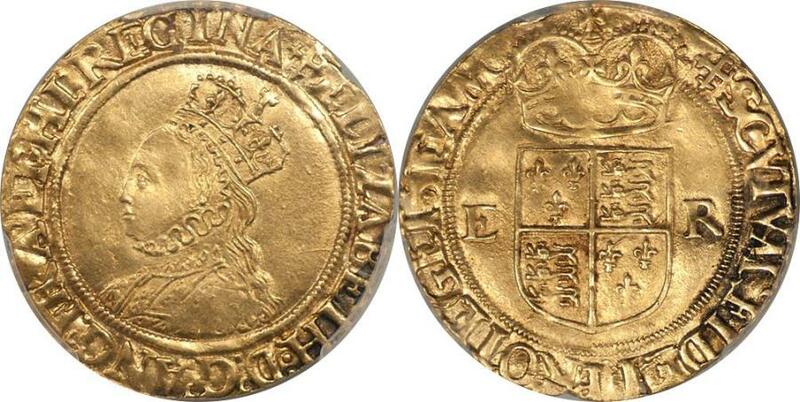 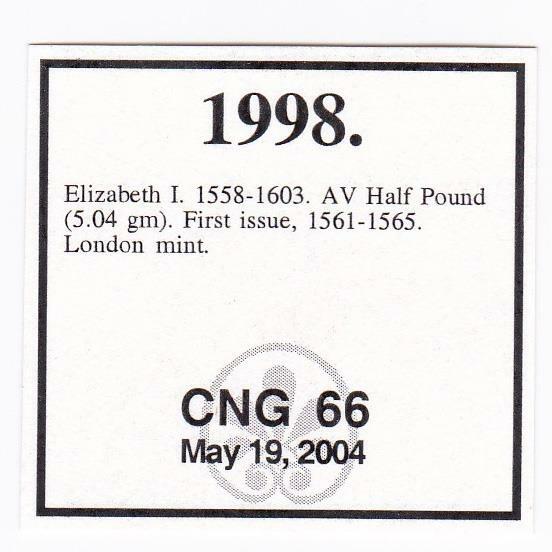 Weight 5.05 g. First issue, 1561-1565. 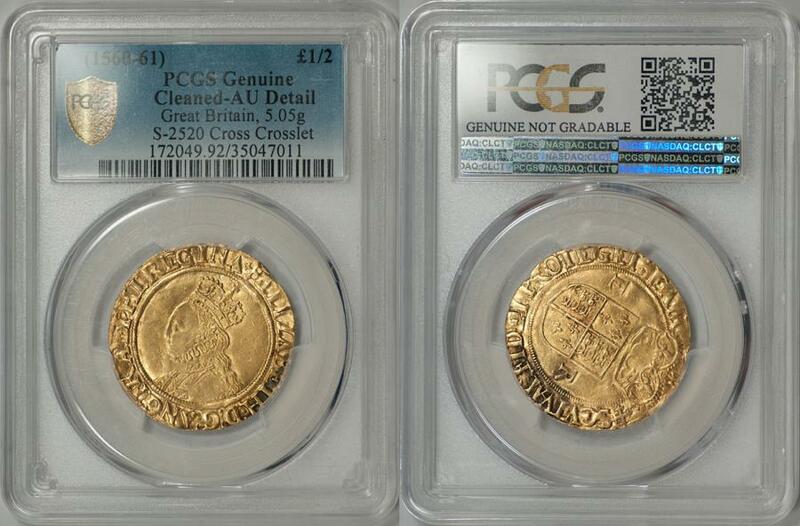 Cross crosslet mintmark. 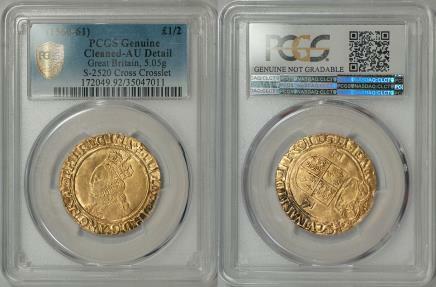 Sharply detailed for the issue with several areas of dark tone along the legends. 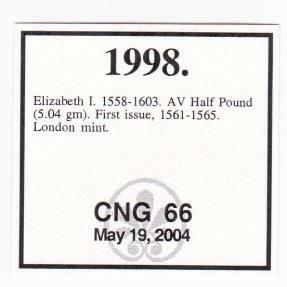 Ex: CNG Auction 66 (May 2004), Lot # 1998. Ex: C.E. 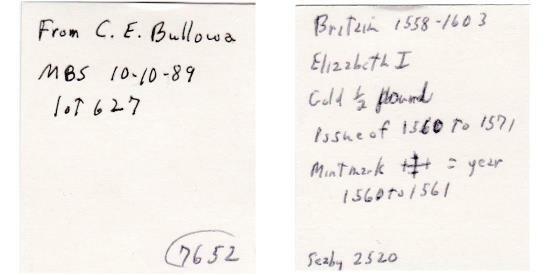 Bullowa (10-10-1989), Lot# 627.